At our facilities, you may be as private as you wish. Or, open your door to companionship and a rich, varied schedule of social, cultural and recreational opportunities. 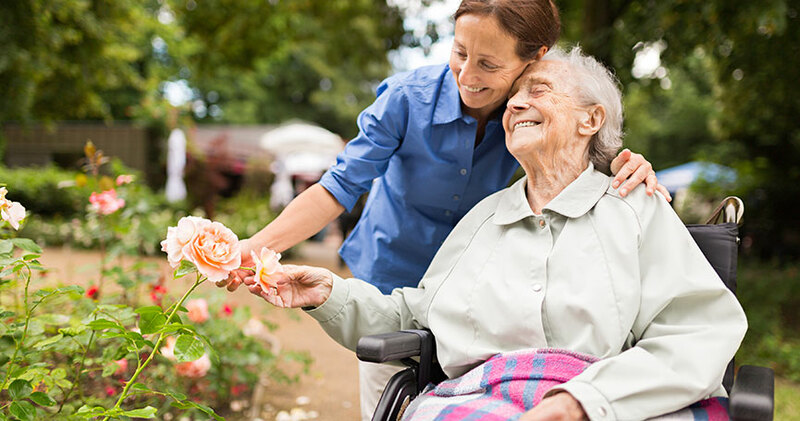 We offer an independent, service-rich environment with the security of knowing that assisted living and memory care are available if desired. Our assisted living program is all about living life to the fullest. For seniors who enjoy the same benefits offered in our Independent Apartment Living program, but who also need specialized assistance, a la carte services are offered for activities of daily living, such as bathing, dressing, grooming, cueing for medications, and more. Our program provides dignified care and personalized services to promote your continued independence in a residential setting. We take care of the details so you can spend time doing things you love most. Our communities are planned with the active senior in mind, and gives residents the opportunity to participate in their community as much or as little as they would like. Our goal is to provide the comforts of home and the services that are necessary in a warm, friendly environment, so residents can live their lives to the fullest. We are committed to maintaining our residents’ independence as long as possible and promote your continued independence in a residential setting.